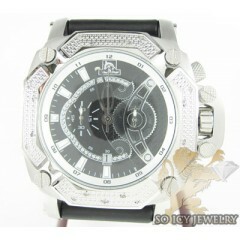 Techno Master Genuine Diamond Watches for men. 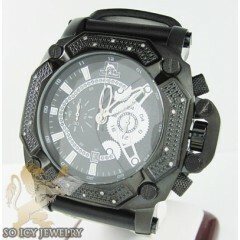 Techno Master is a privately owned watch and Jewelry manufacture. 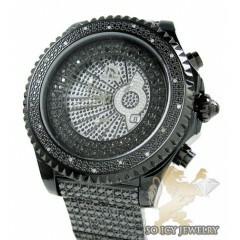 There focus is on watches and every techno master watch features 100% natural diamonds set on the bezel. 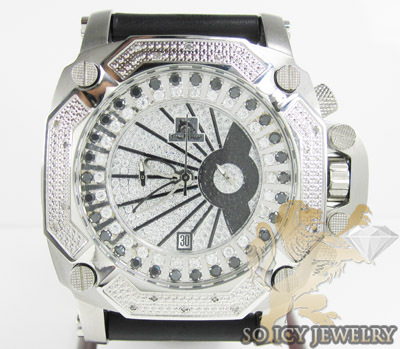 Some techno master models feature CZ stones set on the bezel. 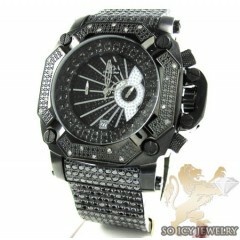 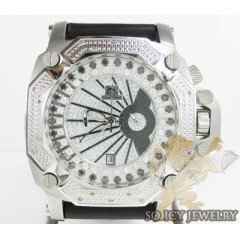 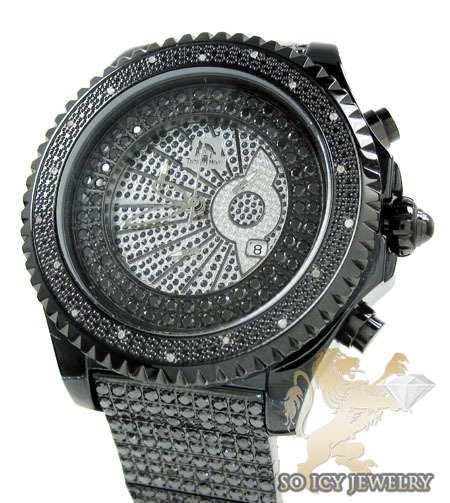 There watch designs are out of the ordinary and not subtle which will grab a consumers attention. 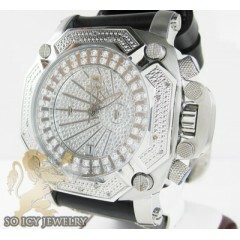 Taking strong ques from the urban fashion world. 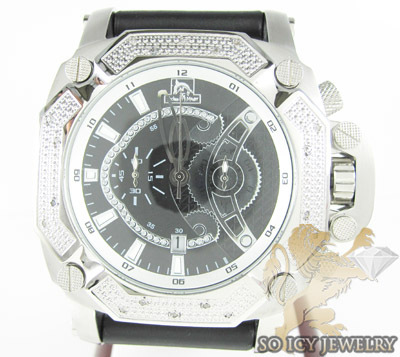 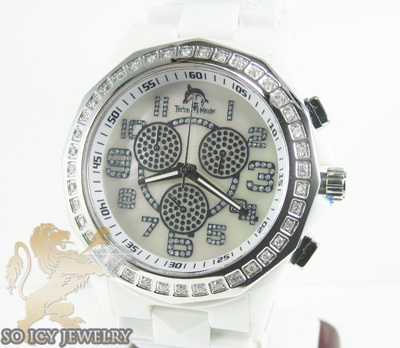 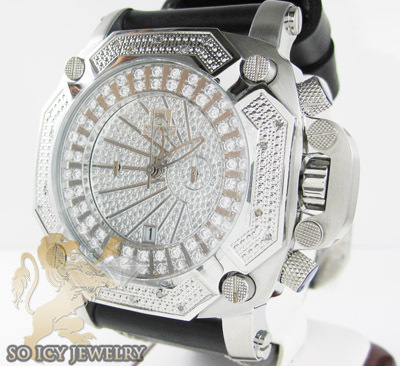 soicyjewelry.com offers techno master diamond watches at a low price considering how expensive diamond watches are in some cases so it wont hurt your wallet buying your watch from us. 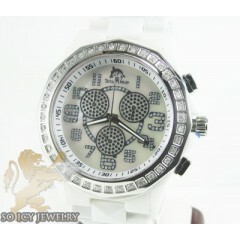 7 Mens Diamond Techno Master Found.